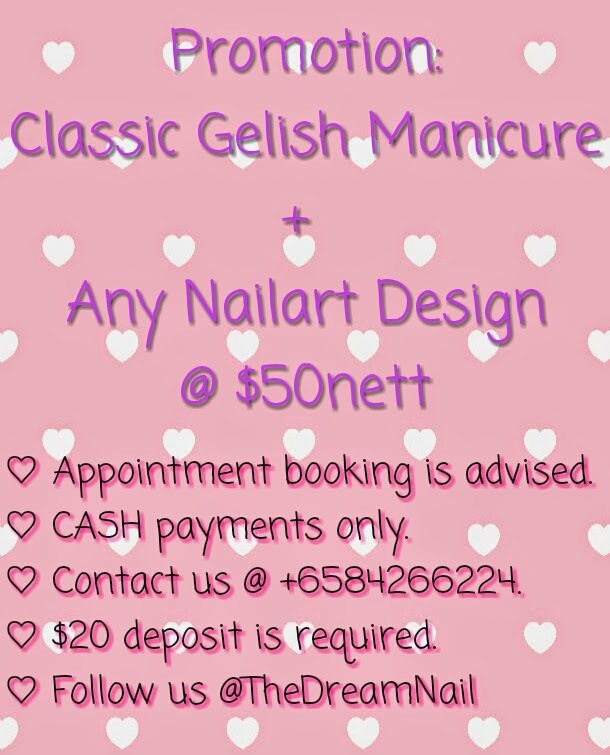 Book your appointment now @ +6584266224 !! 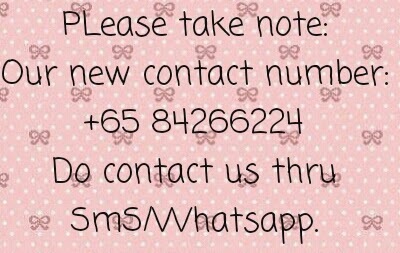 Will reply asap within 24hrs. Advance appointment booking is advised. 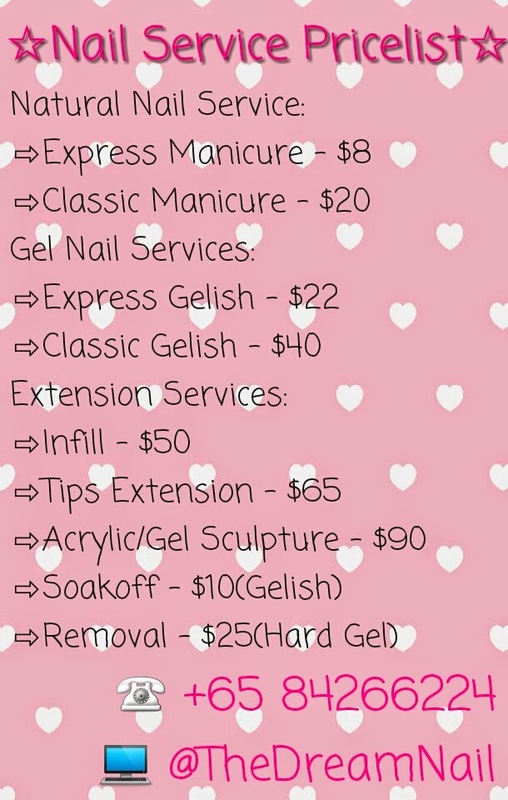 Follow our instagram now @TheDreamNail.